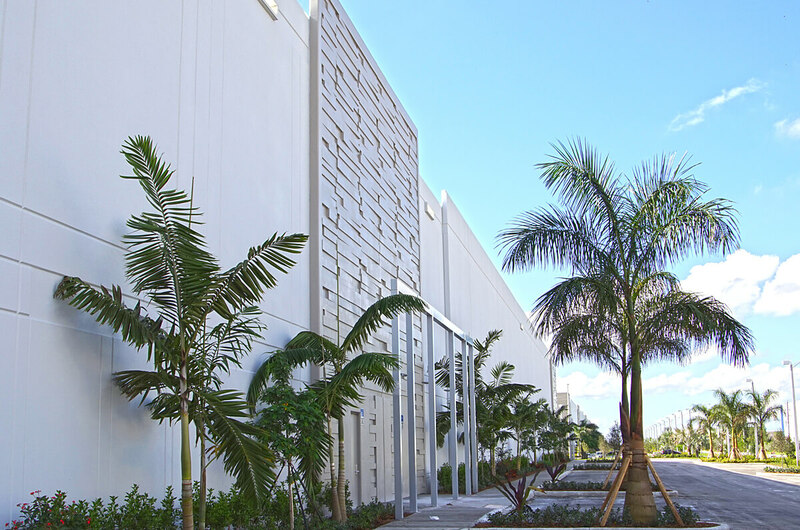 Customizing a complex timeline, Miller handled a unique build-to-suit challenge. 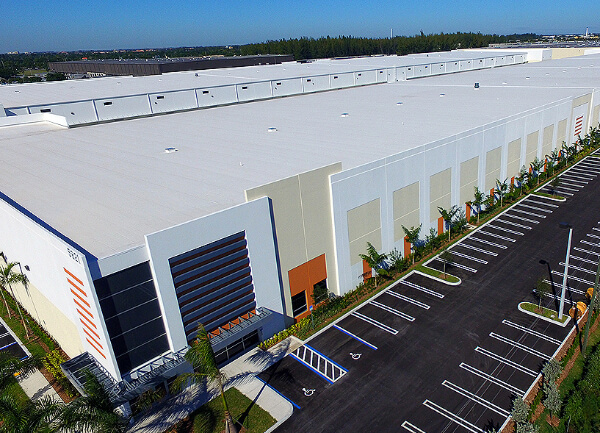 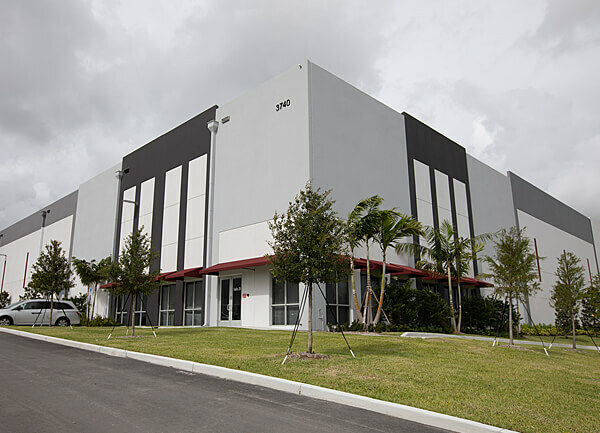 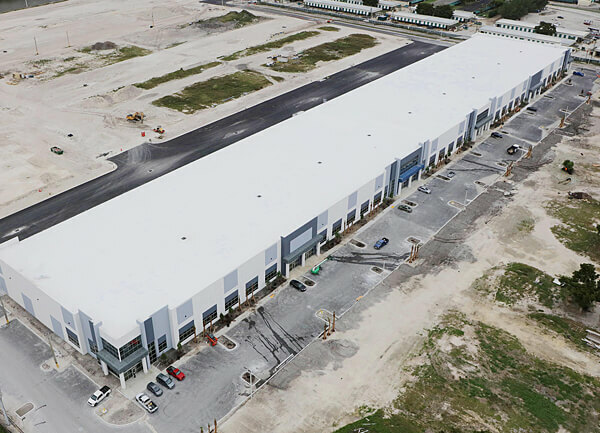 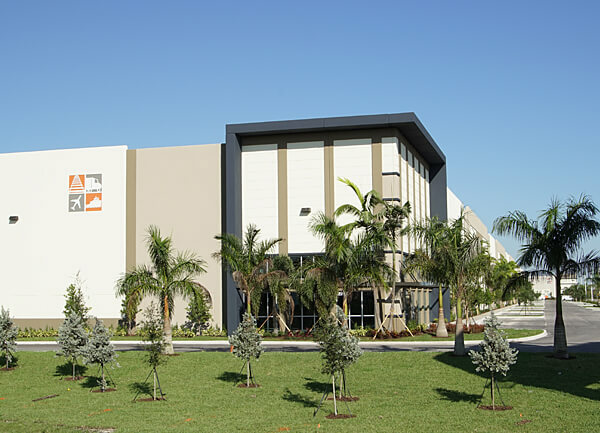 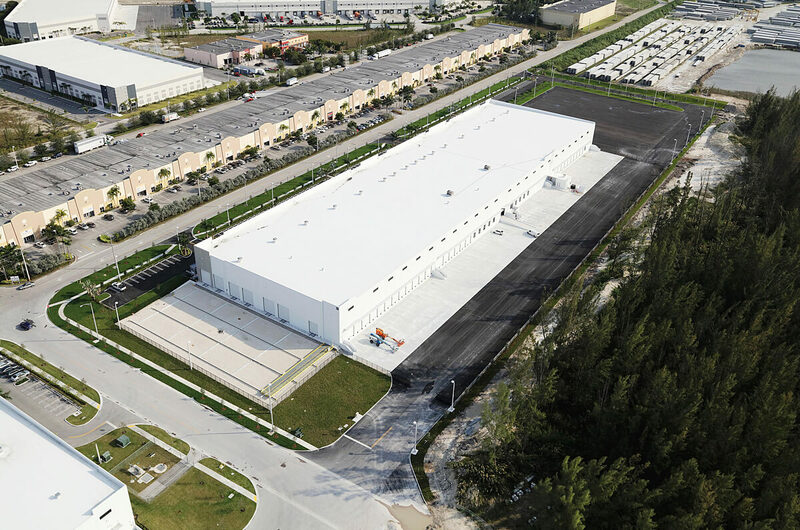 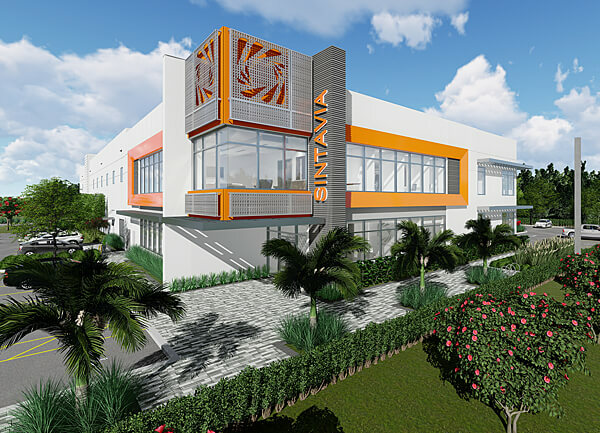 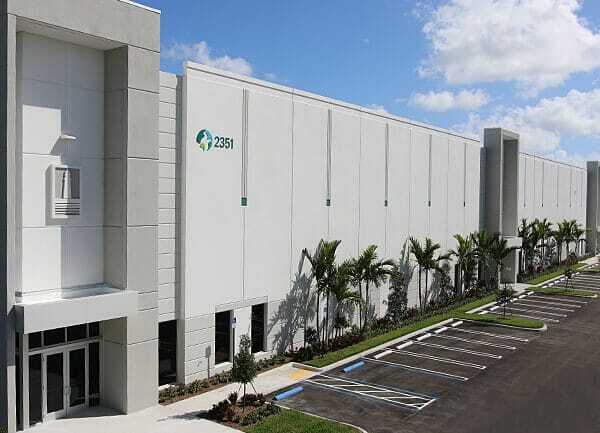 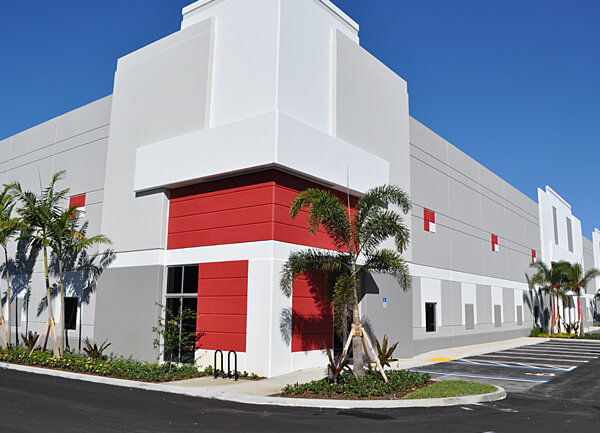 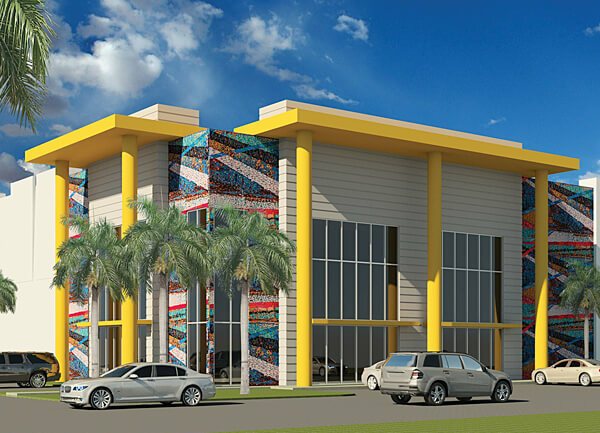 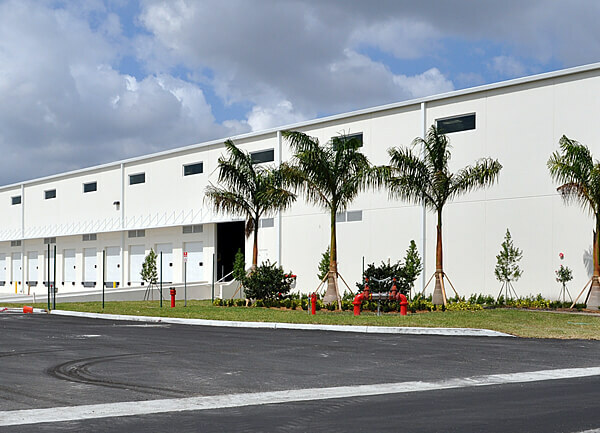 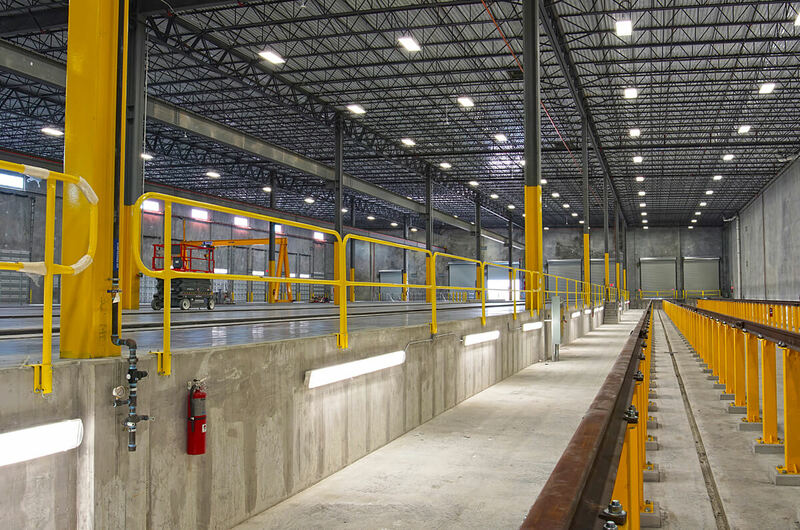 Building G is home to a global manufacturer’s assembly facility for Metrorail’s new trains. 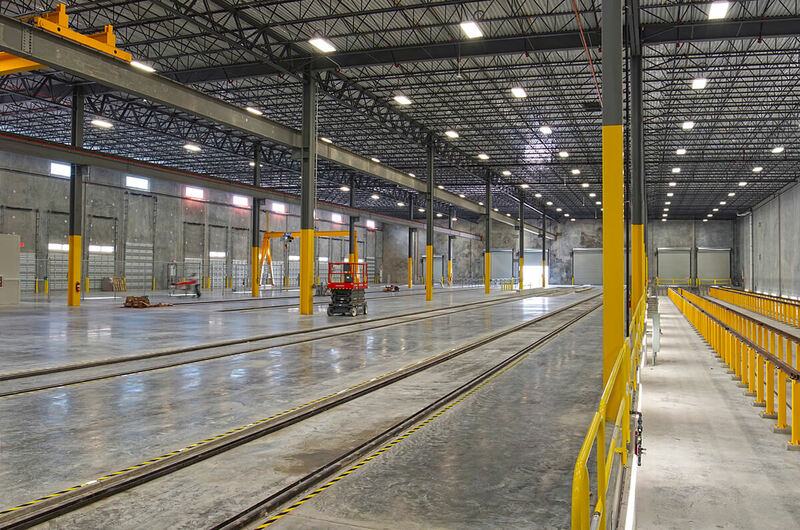 Complex slab design and construction created concrete pits to allow for train assembly work underneath the sleek new train cars. 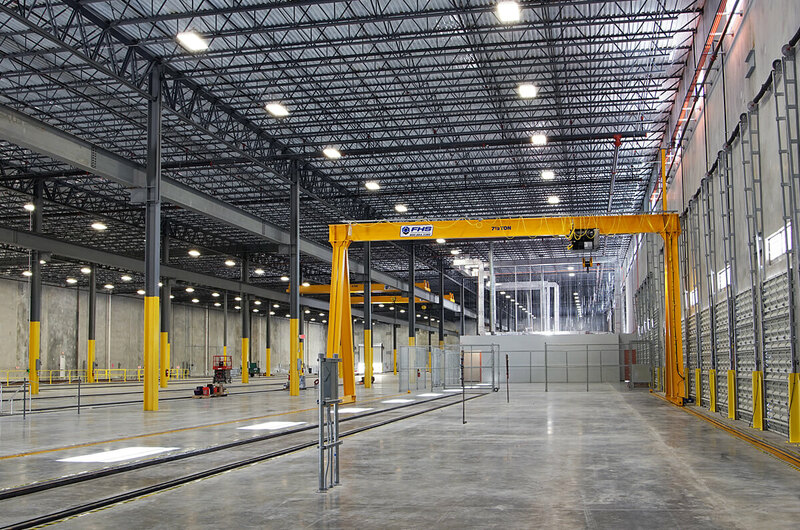 Complex mechanical, electrical and plumbing systems support the facility’s above- and below-ground level assembly operations.